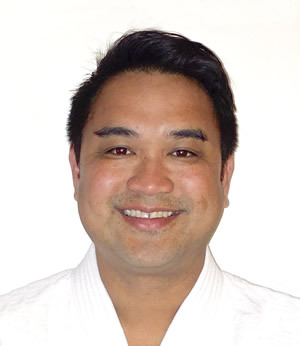 Located on SE 3rd Avenue, the Hillsboro Dojo offers a full complement of classes for adults and children. 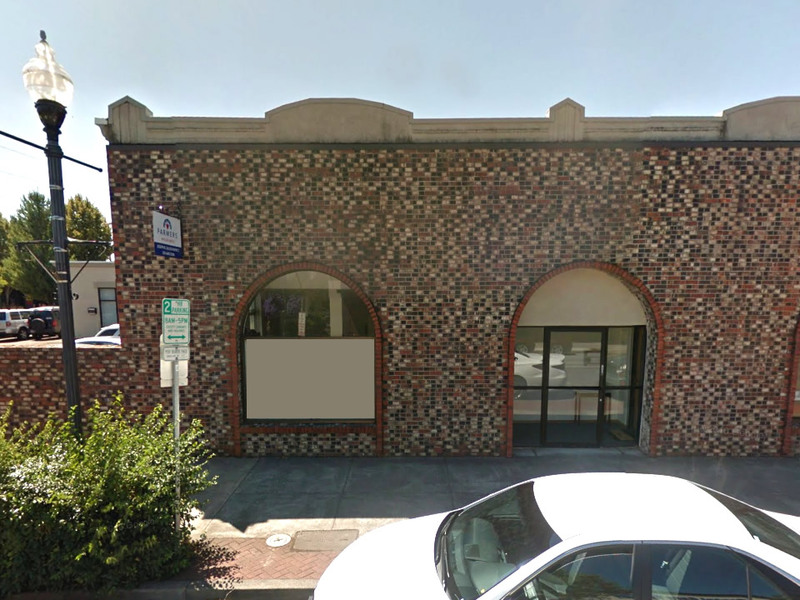 We are located in Hillsboro at 149 SE 3rd Avenue, Suite 850. 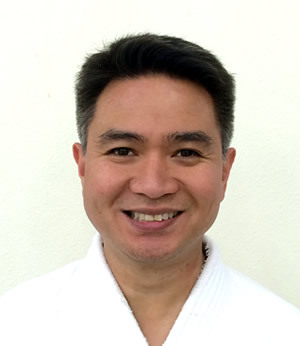 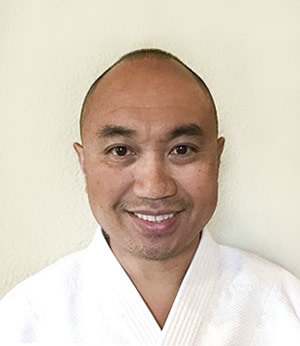 Associate Ki Lecturer, Chuden in Ki Development, Shin Shin Toitsu Aikido 4th Dan, teaching for over 10 years.